Premium packages are available by calling the box office. See the one and only Moscow Ballet's The Great Russian Nutcracker when it returns to the Shea Center for the 25th anniversary season tour. All ages are invited to celebrate the magic of the holidays with Moscow Ballet's exquisite Russian dancers, gorgeous costumes, and the spectacular scenic design of Carl Sprague (concept designer of the Oscar-winning film La La Land). 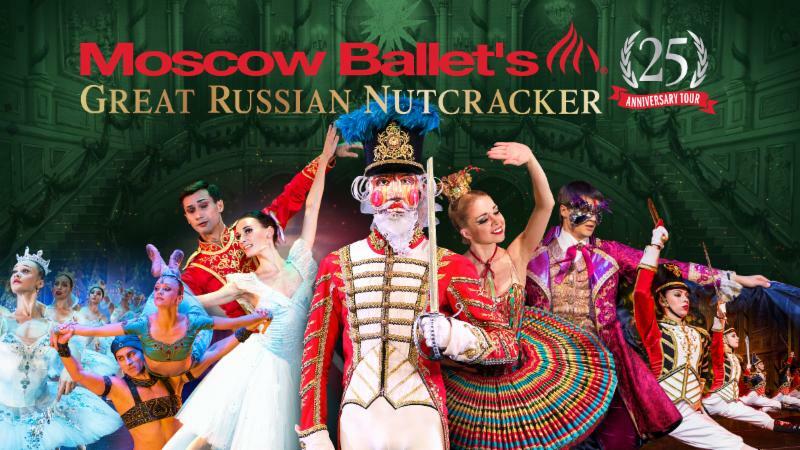 The Great Russian Nutcracker is an American holiday tradition not to be missed. WP Jazz Ensemble playing Duke Ellington's "Nutcracker Suite." 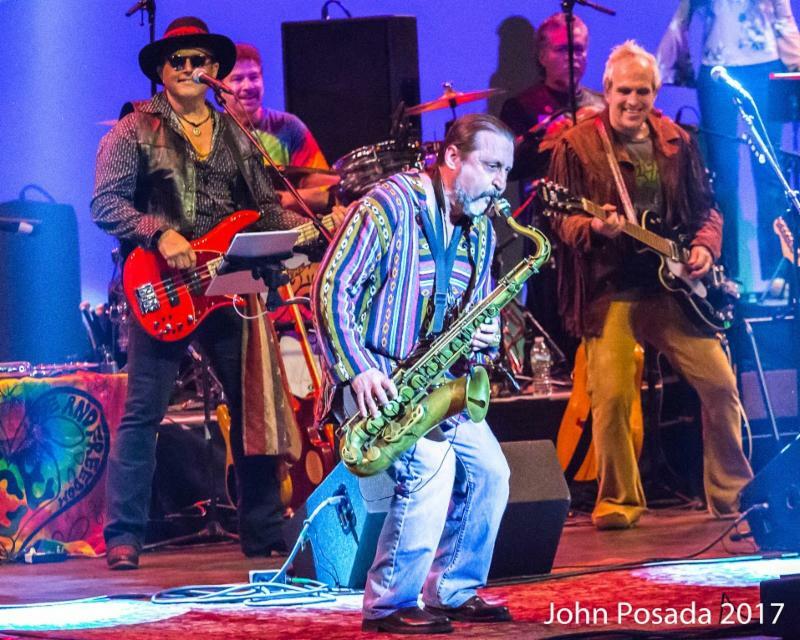 The Summer of Love Concert makes its return to the Shea Center, recreating the songs and psychedelically-flavored spirit of the Woodstock generation. Join us as we celebrate the 50th Anniversary of the "Summer of Love" 1967 with all your favorite music by The Doors, The Beatles, Joplin, Hendrix, Jefferson Airplane, Joe Cocker, Otis Redding, and more! The concert will give a nod to the holiday season with music from Phil Spector's iconic Christmas album. Jersey Boys and Motown the Musical may have closed on Broadway, but you can still the catch the former stars of those shows onstage at the Shea Center. 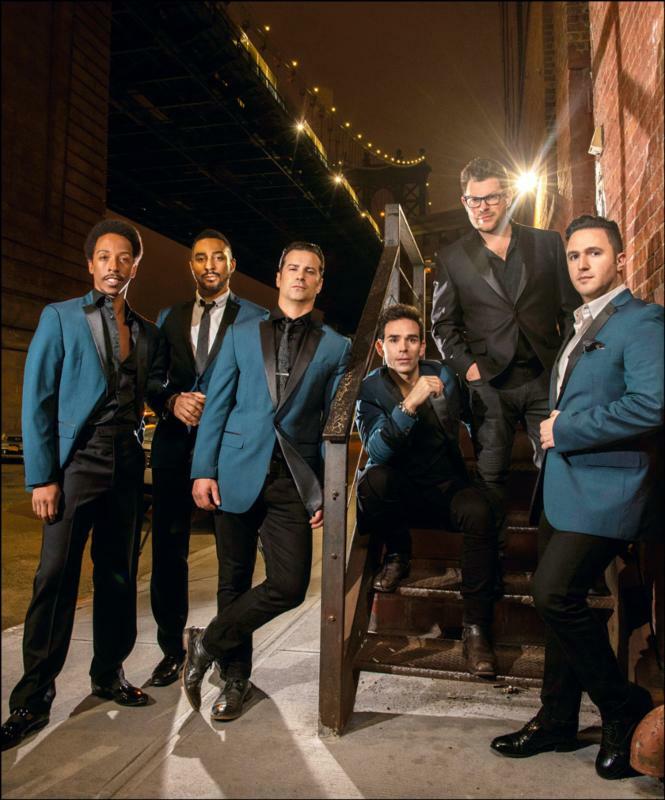 The Doo Wop Project brings unparalleled authenticity of sound and vocal excellence to recreate some of the greatest music in American pop and rock history. From Bop to Pop, you will journey through the evolution of music from groups like the Crests, Belmonts, and Flamingos, through Smokey Robinson, the Temptations, and the Four Seasons, all the way to Michael Jackson and Amy Winehouse. the planning is not so easy. This delightful presentation is a special behind-the-scenes peek at the hustle and bustle and near disasters of Christmas preparations at the North Pole. These stories are written by children and brought to life on stage by Child's Play Touring Theatre professional artists. 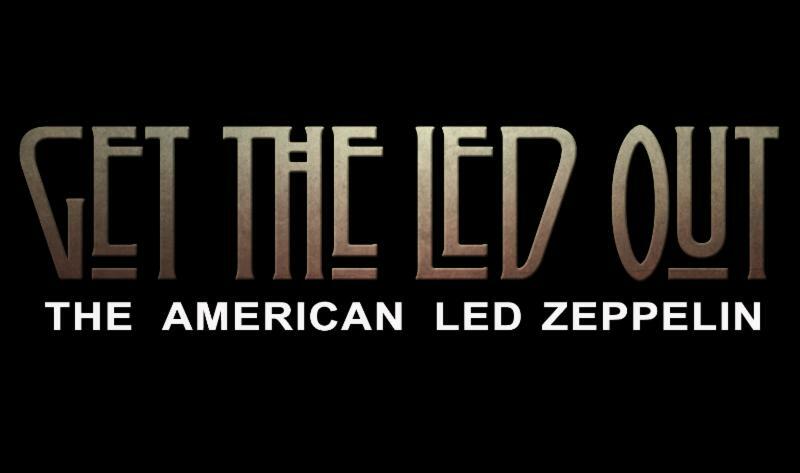 *Free pre-show creative activities begin at 1:15 p.m.
From the bombastic and epic, to the folky and mystical, Get The Led Out captures the essence of Led Zeppelin music. The band focuses on the early years and deeper cuts of "The Mighty Zep" with a passion and fury that makes a truly awe-inspiring performance. No wigs or fake English accents. The band simply delivers an honest, heart-thumping Zeppelin concert!